Why Do Professional Bloggers Write Books? Professional bloggers write books for several reasons. We all should write books to speed up the brand growth process. That’s at least 2 short books, for most of us. Bloggers are extremely hard working – putting up valuable contents out there for the world to access, enjoy, and benefit from. Most times, owning a blog has been identified as one of the viable means of building and maintaining a strong public identity. Bloggers author or curate content but only a few bloggers write books. 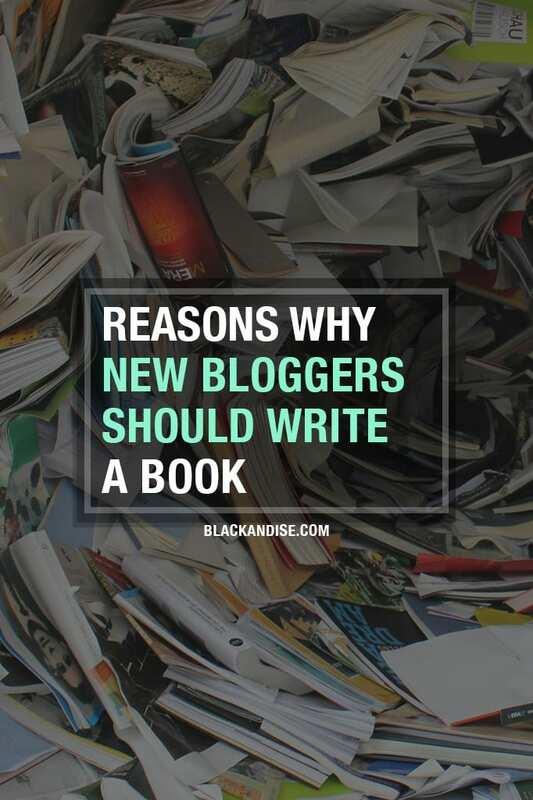 For reasons ranging from an inability to tie any specific goals to their book writing project, to the fear of the demands of authoring a book have deterred several bloggers from writing a book of their own. In the bid to assist bloggers who fall into such a category, here are the top reasons why writing a book is a right step in the right direction. Blogging and attention go hand-in-hand, and the fundamental goal of every blogger is to drive awareness, either to a blog, business, or somewhere else. Thus, when you write a book, you have created a new channel to attract new readers and fans for your brand. Also, as an author, you have increased chances of meeting with the media bigwigs, thus paving the way for your prominence in front of bigger audiences. To succeed as a blogger, you must be interesting, informative, and able to grab attention quickly. However, the most important quality a blogger must possess is credibility. A reader takes about six minutes to decide the credibility of a piece and ultimately the author of such an article. When you pose as a successful author to your prospective readers, perhaps by showing off your newly published book on your blog, you stand to win the credibility of new and existing readers of your blog. Temporary traffic is not enough for bloggers these days; everyone is interested in building an engaged audience. 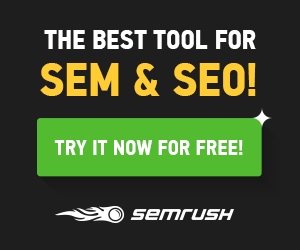 One of the trusted ways of getting an engaged audience is by compiling an email list. Getting readers to subscribe to your contents is now demanding than it ever was. You just have to offer some serious value to access their email. One of such irresistible values is to offer a free book or a partly-free book. This is enough to convince readers to part with their email address. Who doesn’t want a free book? Even with such monetization methods as Google AdSense and Affiliate Marketing, bloggers are still not earning enough, considering the amount of work that goes into blogging. Some bloggers simply love to type but most bloggers write books to create another income stream. However, when you write a book, you have a created a product that can communicate directly with your audience, thus promoting your brand and fetching you more profits than what other options offer. Books may not be the best way to get maximum profits, but it definitely offers a decent cut. Writing a book may seem like serious work, especially when the intensity of the writings and how much time the whole project consume. This is why most bloggers postpone writing a book to when they have enough time – a condition that may never be fulfilled. However, if we consider the amount of time a blogger already invests in writing the contents they post, it is “enough” time already. Instead, the missing piece is to settle for the right type of contents that will support a book project.